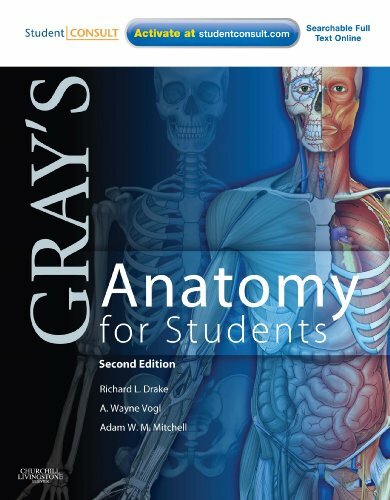 Based on the phenomenal artwork found in Gray's Anatomy for Students, 2nd Edition, 350 brilliantly illustrated, full-color allow you to test yourself on key anatomic structures and relationships. It is devoted to anatomy and imaging, back, thorax, abdomen, pelvis or perineum, upper limb, lower limb, head and neck, systemic anatomy and clinical (i.e., surface) anatomy. It helps identify the structures shown on the front and reviews relevant functions, clinical correlations and more. To further enhance your learning experience.